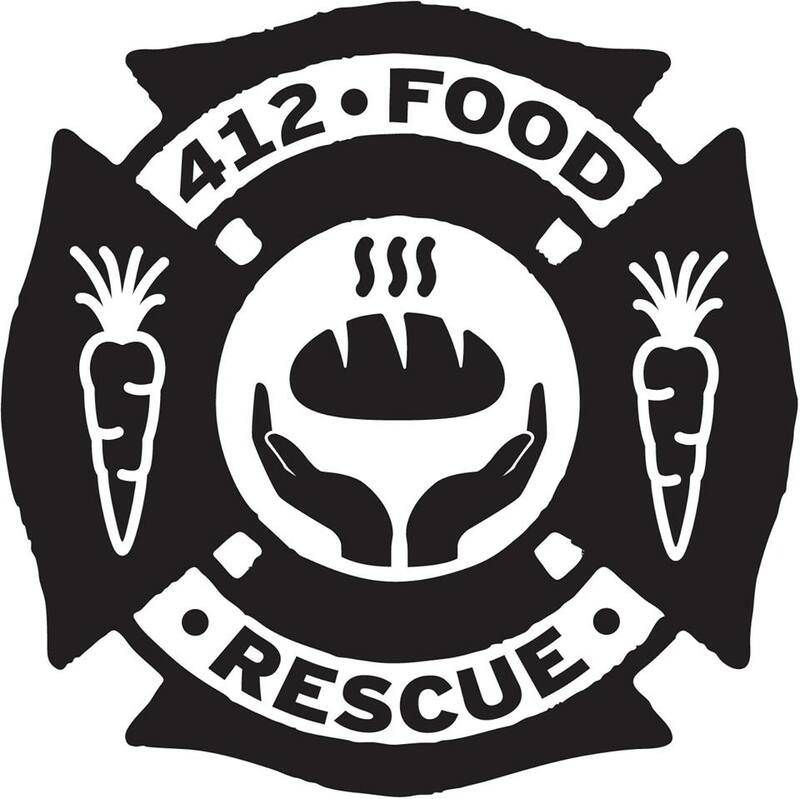 While our page generally focuses upon highlighting travel and recreational opportunities, today we are highlighting a pretty amazing new approach to alleviating community hunger through 412 Food Rescue. In a short time their approach by way of an innovative new phone application has already done a tremendous job in benefitting the community in a practical way. With continued growth and widespread community involvement, this concept has the potential to be a solution to this age old problem. Giving back to the community is something that is very important. Throughout our lives people have stepped to the plate in order to help us succeed and get to where we are. Helping people is something that I personally hold dear for people have given that same chance to us. The generosity and care of the Pittsburgh and Pennsylvania community is something that makes this place great. Food insecurity is a huge issue that hurts people in a myriad of different ways, especially in children, who experience a marked decrease in academic achievement when they go hungry and do not eat proper meals. Food waste is a tremendous issue as well, with lots of perfectly good food simply going to waste instead of being utilized. Most estimates on the percentage of food wasted range anywhere from 33 to 40 percent. That is more than a third of all perfectly good food going to waste when one in six American adults faces food insecurity. Connecting people in need of sustenance with perfectly good food that would otherwise be wasted is something that seems like a no brainer, but presents a host a difficulties. Up until recently there were not many economical or practical means to achieving these ends instantaneously on a small scale in a widespread way. Thanks to the technology of mobile phone applications, you can now download a simple application to meet the needs that we are talking about. 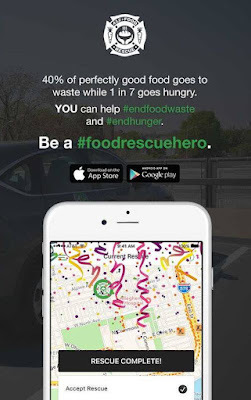 The Food Rescue Hero application is great if you have a boatload of extra food from a party or gathering, or if you are a food producer with excess product, a group or organization in need of food, and/or if you are an individual with time availability to go and pick up surplus food to connect the dots and help alleviate hunger. 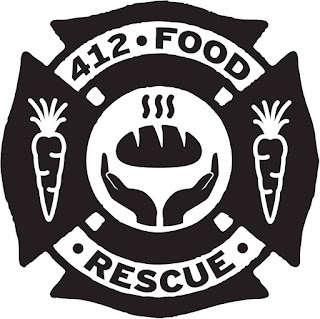 I recently downloaded the 412 Food Rescue Application, which services the Pittsburgh region, and now I receive notifications to volunteer and deliver this food when it becomes available. This is such an ingenious application that accomplishes so much in regards to alleviating food insecurity within the region. If you are familiar with the Uber app, Food Rescue Hero operates with similar efficiency and ease of use. 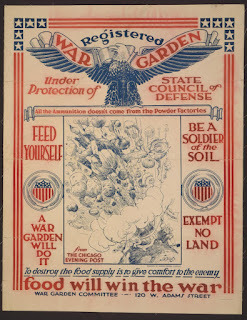 I have utilized, and plan to continue using this application to help fight hunger in our community. Personally, this application also helps me to utilize my time and fuel during my daily commute in a more productive way. Instead of driving home and otherwise not using the fuel for much use, now I can cut down hunger and waste within in one easy swoop. All you need to do is download the application on your mobile device and donate as much or as little of your time as possible, something that is absolutely great. This cutting edge method of solving this major issue has widespread potential and similar applications are springing up in different metropolitan areas. 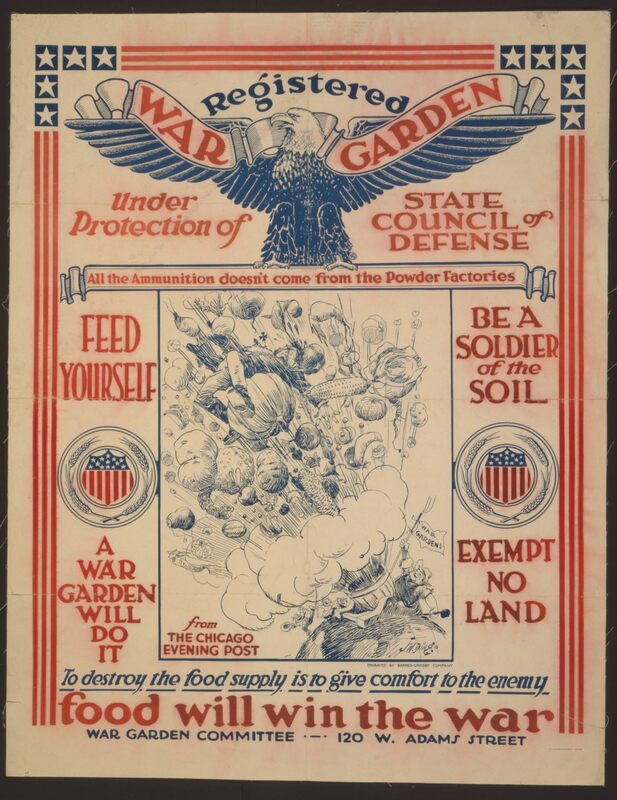 This sort of grassroots method of fighting against hunger reminds me of the the efforts undertaken by the people on the homefront during World War II, banding together to bolster food supplies at home and abroad during the war. We have a different kind of battle we are fighting now, but with a similar group effort, we can all band together to make a difference. No matter how large or small of a contribution you can make through the supply or delivery of food, you can make a huge difference in the lives of people and using perfectly good food that would otherwise be wasted. If everyone makes a small contribution in effort and time, we can alleviate food insecurity and give people a hand up in life through saving potential food waste.